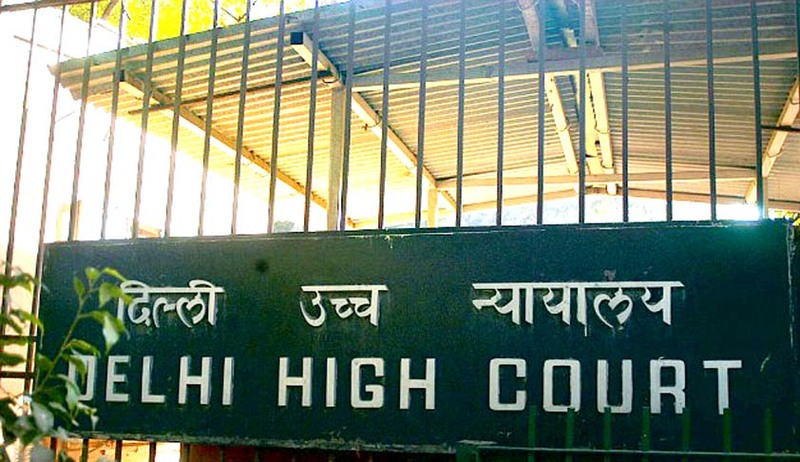 The Delhi High Court has ruled that temporary disconnection of water supply does not constitute ‘mischief’. The court stated that the act does not confirm to the essential provisions defining the offence of ‘mischief’ under Section 425 IPC. The single judge bench of Justice Mukta Gupta quashed summons issued to the respondents and stated that, ‘one of the essential ingredients of the offence of "mischief" is 'wrongful loss or damage to any person by causing destruction of any property or making a change which diminishes its value.' The dispute between the parties was with regard to the dues towards the complainant which was an admitted fact and even on an erroneous calculation thereof temporary disconnection of the supply would not cause either destruction of the property or diminishing its value’. The conflict goes back to the dispute over payment of dues towards home loan in the Atma Vallabh Cooperative Group Housing Society between the involved parties. The petitioners moved the high Court aggrieved by the summons issued by the Metropolitan Magistrate u/s 430/34IPC and section 506IPC. It was alleged that in spite of paying the water boring charges and also the monthly maintenance, the petitioners disconnected the water supply of the complainant's flat, thus, depriving him even of the basic daily ablutions. The administrator informed him that, pending the payment of dues towards home loan, the supply would not be restored. They also alleged that the petitioners ganged up against the complainants and intimidated them on the basis of their strong political linkages, leaving no other option but to sell the house. The petitioners pleaded that the respondents failed to settle payment of dues towards water consumption. They also clarified that drinking water was supplied by Delhi Jal Board, but pending the dispute, it was not boosted through the booster pumps. Only the access to water which was used for cleaning purposes was restricted. They also added that one of the petitioners, the administrator of the society, was empowered under Section 30 of the Delhi Cooperative Societies Act, 2003, to control the affairs of the society. The court referred to a Calcutta High Court ruling in H. Khan Vs. V.M. Arathoon & Anr. wherein it was held that mere disconnection of the electric supply without any change in the 'corpus' of the property (of which there is no dependable indication) does not constitute mischief. The judgment given in Samir Kumar Ganguly vs. Joynarain Agarwalla was also cited, wherein it was held that disconnecting the electric supply does not amount to destruction of property and that it does not also amount to bringing about such a change as destroys or diminishes its utility or value, for, as soon as connection is restored, the electric supply will be resumed. The court, however, did not recall the summons issued to one of the petitioner for offence punishable under Section 506 IPC as the element of threat was involved allegedly intimidating the complainant. The court quashed the summons issued against the petitioners for offence punishable under Sections 430/34 IPC only.